it was past lunch time when i finished frolicking (lol!) with the macaques at the monkey forest sanctuary in ubud, bali. a local acquaintance recommended me this restaurant located a few minutes from the sanctuary. 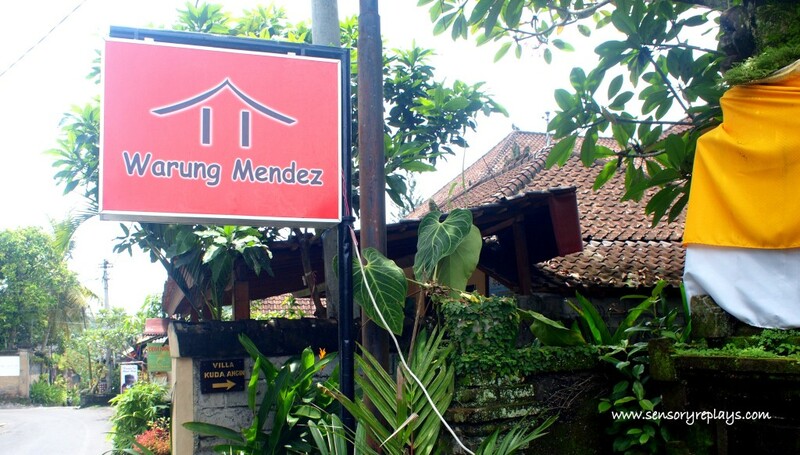 warung mendez is an open air cozy restaurant with wooden tables and benches known for their delicious and affordable local dishes in their menu. 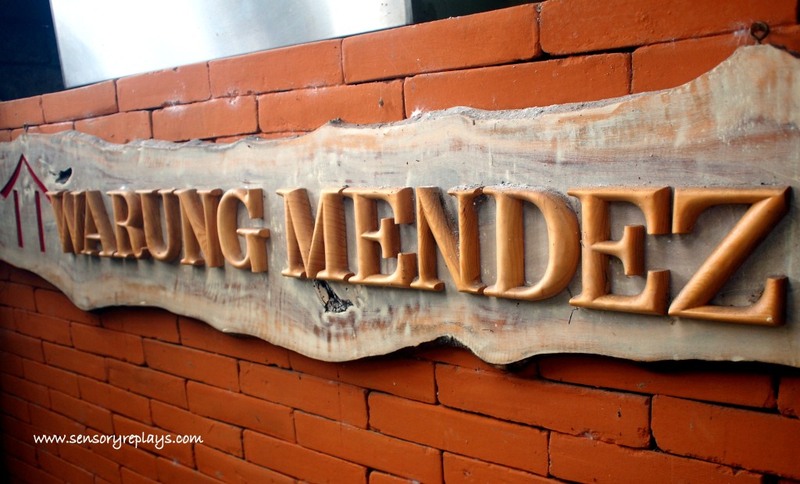 i chose to order their bakmi goreng jawa, a dish of stir-fried egg noodles cooked in javanese spice paste with shredded chicken and vegetables topped with fried egg with a side dish of pickled mixed vegetables and two sticks of chicken satay. 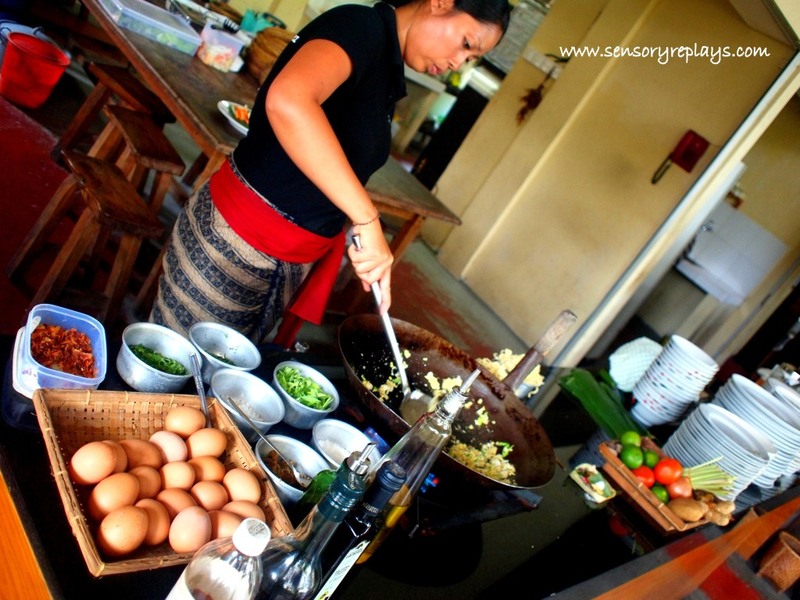 the restaurant has an open kitchen were you can see the local women cook your dish infront of you. 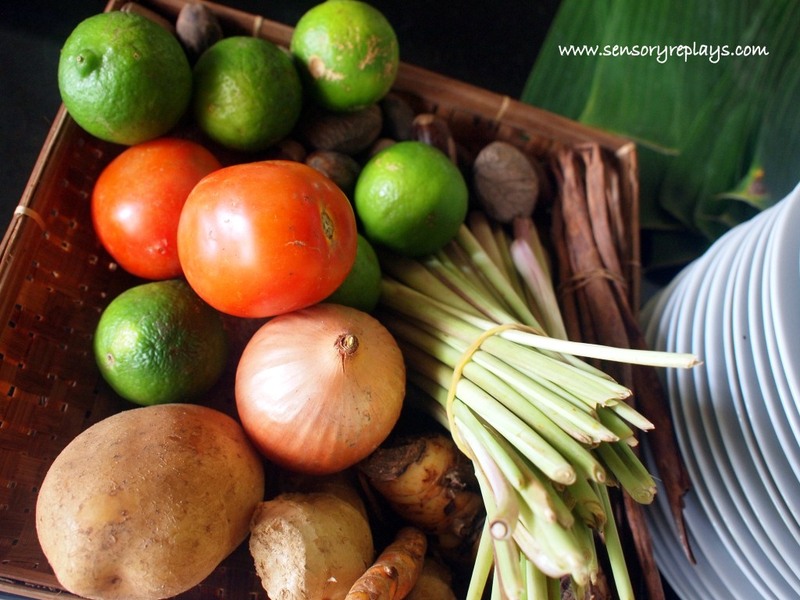 spices and condiments used for the bakmi goreng. 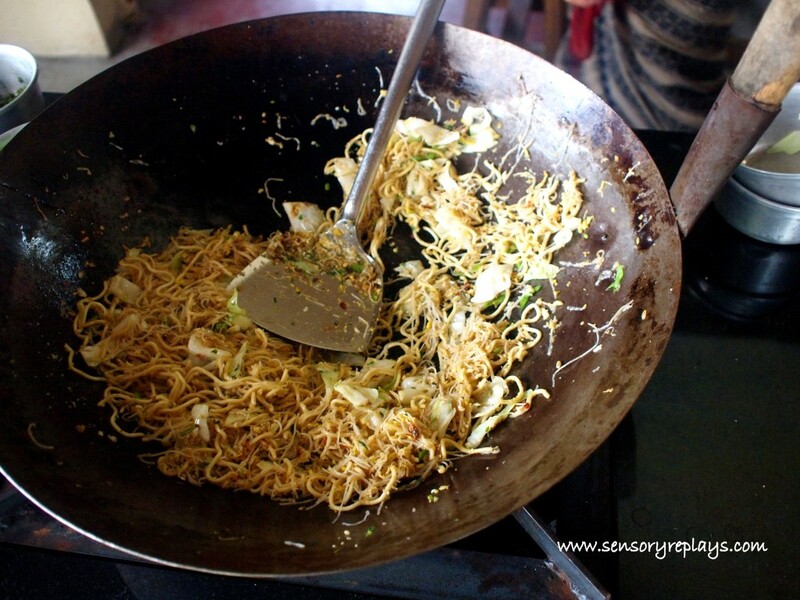 skilfully she tossed the ingredients into the wok and a delicious aroma entered my nostrils. that’s apple cider, red wine and balsamic vinegar. 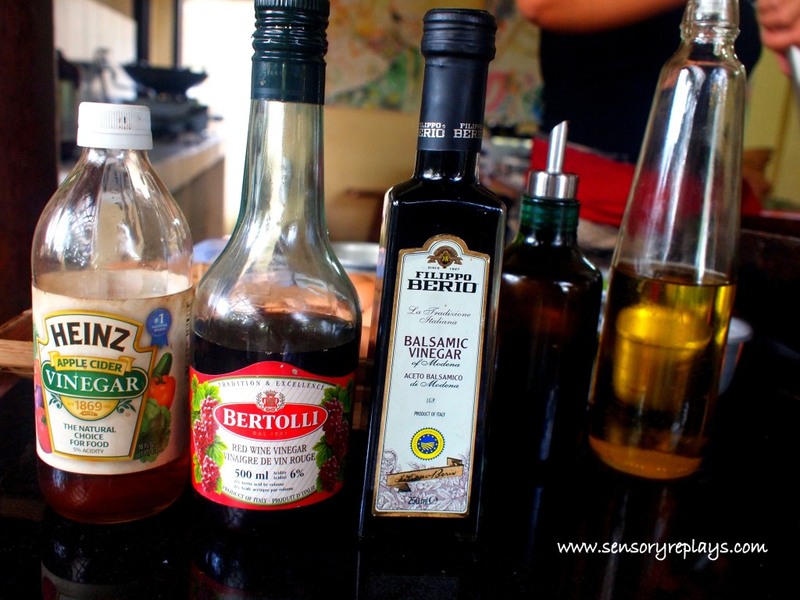 vinegar usually adds tang to most recipes. 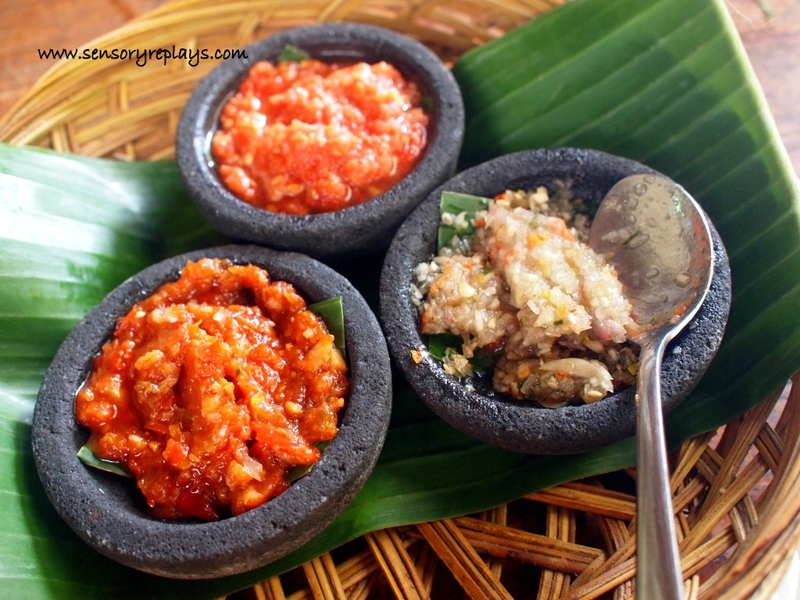 three kinds of sambal, which are chili based sauces. 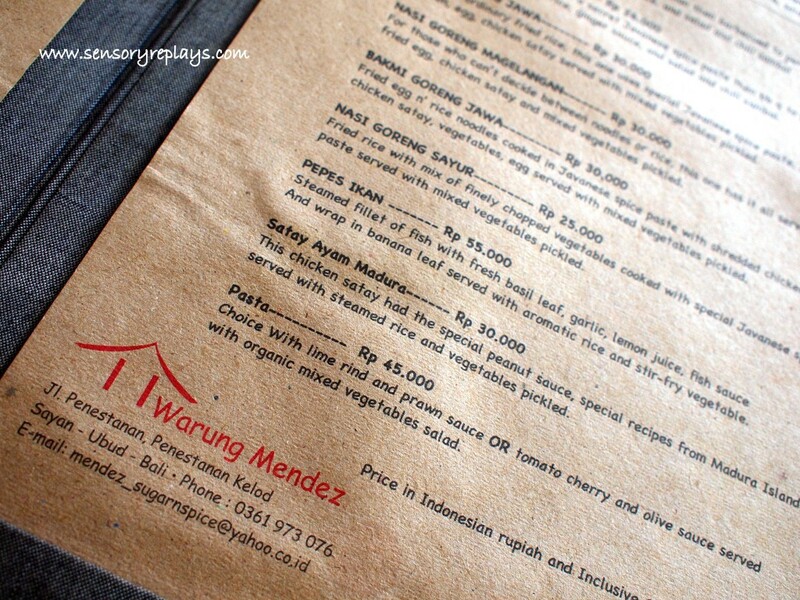 warung mendez is at penestanan kaje, ubud, bali indonesia. 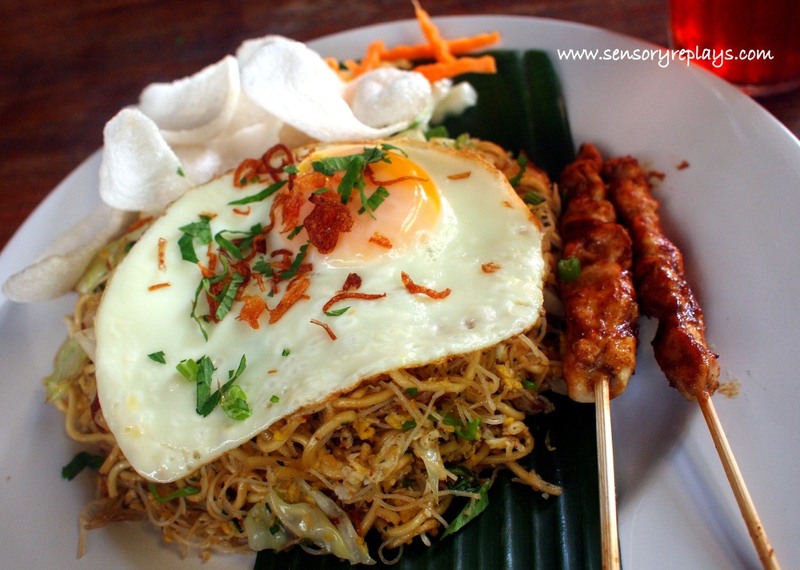 This entry was posted in palate teasers and tagged bakmi, bakmi goreng, bakmi goreng jawa, bali restaurants, goreng, indonesia, indonesian cuisine, sambal, ubud restaurants, warung mendez, warung mendez restaurant. Bookmark the permalink. .. gusto ko rin siyang balikan lito! 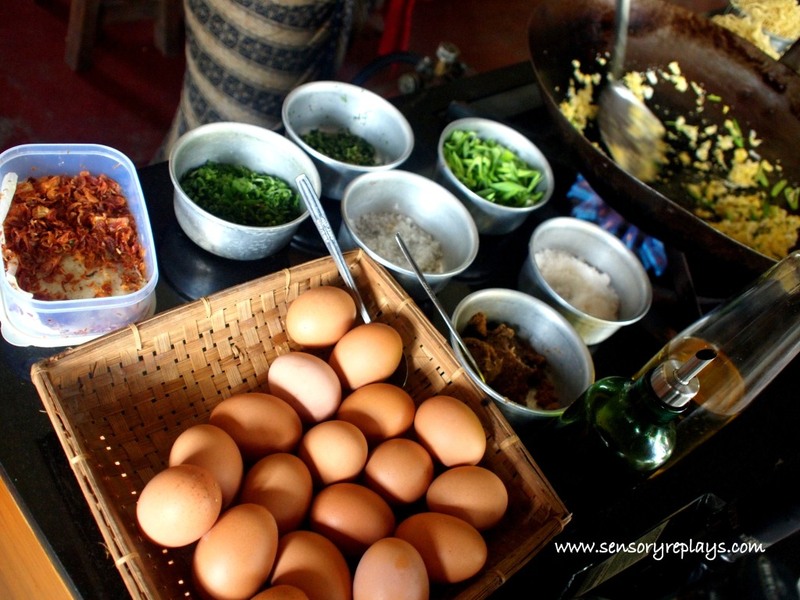 a trip is always never complete without sampling the place’s local dish / delicacy. .. yes doc! nagustuhan ko lang yung spicy sweet na sambal. at least may spicy sweet dyan, dito karamihan spicy lang ang sambal. siguro i’m not looking hard enough for similar variety you had. .. nagustuhan ko ang local dishes sa indonesia doc, pero halos pareho rin sila sa malaysia. .. graaace! magblog ka na uli! balik na ko work e, 4 weeks na. looks like you made a good choice with the food. is it very spicy? .. one of those sambal choices was spicy but tolerable. i actually liked indonesian food. i think open kitchens are really cool especially when you are head over heels for the food. i guess the only challenge is to avoid drooling in public. .. yeah, it also kills our curiosity how the food we are about to consume ended up in our plate, hehe.